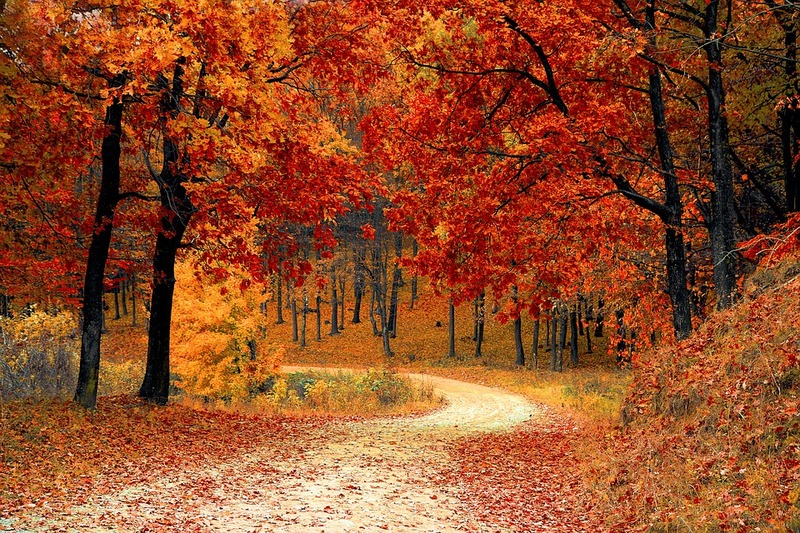 For most, fall is a favorite season. The arrival of this season results in cooler days, brisk breezes, and the changing of the colors of leaves. The days are clear and brisk. It is not at all uncommon to catch the first smell of an ignited fireplace or woodstove, to experience the first frost of the year, or hear and observe the sounds of birds as they flap determinedly above, seeking their refuge in the south. Pumpkin stands and exquisitely-designed cider stands line the streets of small towns. The sound of school bells ring in the distance as children return to their classrooms. There is a sense of newness lingering in the air as the natural world transitions into an immense glory of color. A fine combination of the old and the new abounds while people bid their farewell to the carefree days of the summer and start the preparations that are required for the upcoming months. Unfortunately, humans are not the only creatures preparing for the winter. Several common pests are making their preparations, too! The seasonal changes of the fall months often push pests indoors – which results in a less-than-favorable experience for the people that are left to contend with the creatures. As people, we engage in a multitude of changing behaviors with the arrival of fall. Each day, the weather gets a little cooler and the sun shines a little less. The nights start getting longer and darker. It is not at all unusual to start pulling the sweaters, jackets, and pants out of storage and refreshing them for the new season. While most humans experience some degree of excitement for the reprieve from the long, hot days of summer, common pests are working diligently to prepare for the upcoming winter. Common pests -such as insects, rodents, and spiders – are highly sensitive to moisture levels and temperature changes. Like people, they start the process of changing their behaviors as each season arrives. While many will make an attempt to relocate to areas that are more accommodating to them during the fall months, most simply make an attempt to move indoors – invading YOUR living space. Pests are more than just unwelcome houseguests, though; they have the potential to pose serious threats to both your health and your property. You must be highly proactive and extremely vigilant in ensuring that pests do not come indoors as fall arrives. Being spooked by those little ghosts and goblins that run rampant on the streets during the fall, beckoning for tricks and treats is one thing; however, you should avoid allowing yourself to become spooked by the fall pests that seek to invade your home. Noticing an increase in your indoor pest population is extremely scary. It no longer has to be, though. All Pest Exterminating will give you the ultimate treat – complete elimination of those creepy, crawlies! No tricks! Return next week for the conclusion of this series where we will outline indoor and outdoor prevention measures that you may take to prevent pests from entering your home this fall. For more information on our spooktacular pest control services for fall, give us a call!